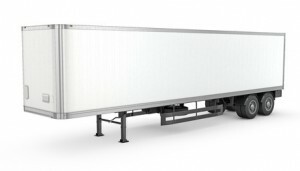 road trailers, storage trailers, and sea containers. 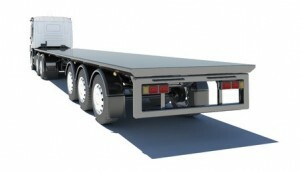 Founded in 1972, Bowman Trailer Leasing is a regional provider of road trailers, storage trailers, and sea containers. We are headquartered in Hagerstown, MD and have over 30 locations predominantly in the east. Visit our Locations page to find your closest Bowman facility. We serve the needs of the transportation industry with 48' and 53' over the road trailers. 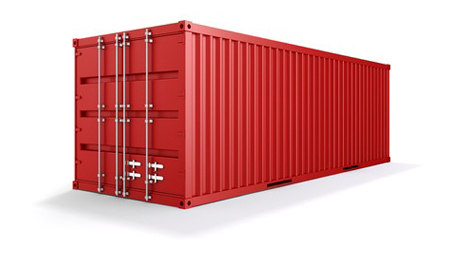 We also provide on-site storage with sea containers and storage trailers that are used in construction, manufacturing, and retail. Height: 12' 6" - 13' 6"
Height: 8' 6" - 9' 6"
Complete Our Online Form & will give you a quote within 24hrs.